killer is toying with them, warning of a new victim, knowing there's nothing they can do. time, Bark is the one hiding things. think that an innocent man may be behind bars--and a serial killer still on the loose. . . This is book five in a series but like I have done it can be read as a standalone. This is a brilliant read. Although a big read I found myself reading ‘just one more chapter’. When I had to put it down I found myself looking forward to going back to read it. It was such a great read. 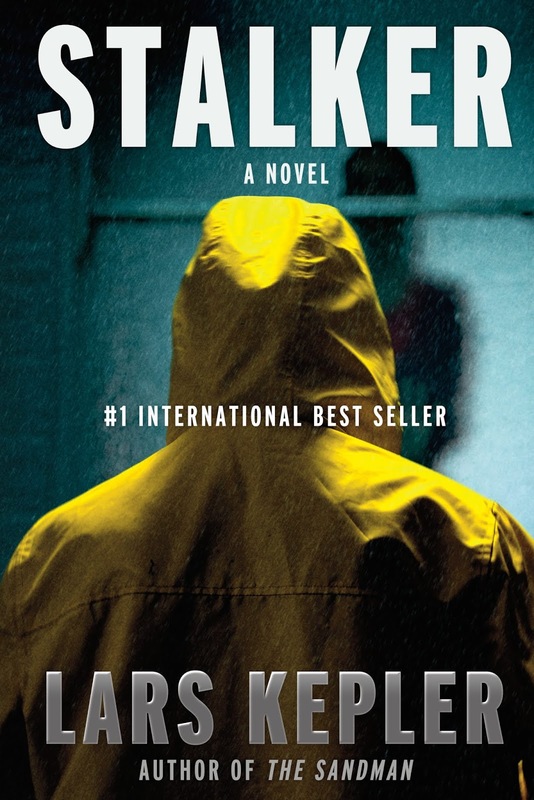 Stalker is one of those reads that I couldn’t predict what was gonna happen next. If your looking for an action packed thriller then I highly recommend you read this gem. I’m looking forward to reading more from this duo in the future. several acclaimed novels. They live in Stockholm, Sweden. Translated by Neil Smith.